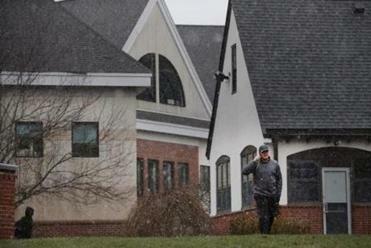 Mount Ida College has decided to close, and UMass Amherst will buy its campus. · UMass had no role in Mount Ida’s closing. Mount Ida approached UMass most recently after their merger discussions with Lasell College terminated and their only alternative was to cease operations at the conclusion of the current academic year. Their primary goal was finding a path to degree completion for their students. Through the current agreement in principle, UMass Amherst will relieve Mount Ida of its debt by acquiring Mount Ida’s physical assets and the university will provide Mount Ida students with automatic admission to UMass Dartmouth and expedited transfer applications to other UMass campuses. The alternative to the university’s engagement was Mount Ida closing without these opportunities. While this is not a perfect solution for Mount Ida’s students, who are faced with a difficult transition through no fault of their own, we have worked hard to provide a clear path to degree completion for most Mount Ida students. 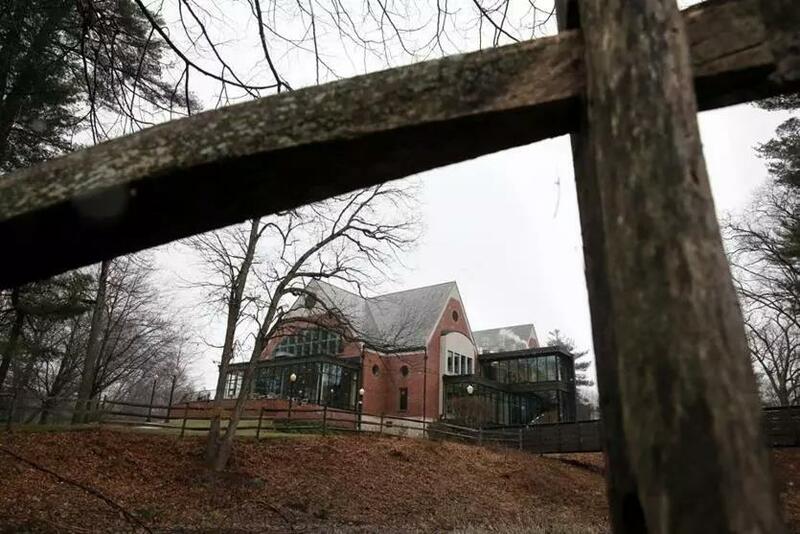 · Mount Ida did not choose the UMass agreement over a merger with Lasell College. The UMass-Mount Ida agreement was reached very quickly because it was informed by previous discussions between UMass and Mount Ida that were terminated when Mount Ida entered into exclusive negotiations with Lasell. When the Lasell negotiations later ceased, Mount Ida re-engaged UMass about entering into the agreement that was finalized two weeks later on April 6. · UMass Amherst’s financial commitment to this agreement has no impact – positive or negative – on UMass Boston’s operating budget. There is no aspect of this transaction that represents a discretionary use of resources that favors one campus over another. UMass Amherst will borrow to acquire Mount Ida’s physical assets and offset that borrowing with revenue supported by its growth. There are no state appropriated funds involved in this transaction. UMass Amherst’s capacity to borrow these funds is wholly unrelated to UMass Boston’s capacity to borrow or fund its priorities. Under the leadership of Chancellor Mills, UMass Boston is on a path to financial stability, which will be aided by a similar strategic investment at the former Bayside Expo Center site, from which millions in new revenue will be earmarked for UMass Boston. UMass Amherst will buy a new campus in Newton at a time when UMass Boston has been forced to cut costs. Read: Could Mount Ida College have stayed open? Consistent with UMass Amherst’s strategic plan, this agreement allows UMass Amherst to increase access to experiential learning opportunities with Greater Boston employers for its students, which in turn increases the workforce development capacity of the entire university and promotes connectivity between UMass and employers in the Commonwealth. It also provides Mount Ida students – who otherwise would have no option for a smooth transition – with access to a world-class UMass education. All of this aligns with our mission of access, economic development and public service in the Commonwealth. While this is certainly a difficult situation for the Mount Ida community, we believe strongly that in the final analysis, Mount Ida students and the Commonwealth will benefit from UMass’s engagement.